Epic Blender course! Make art assets & models for use in games & city design. 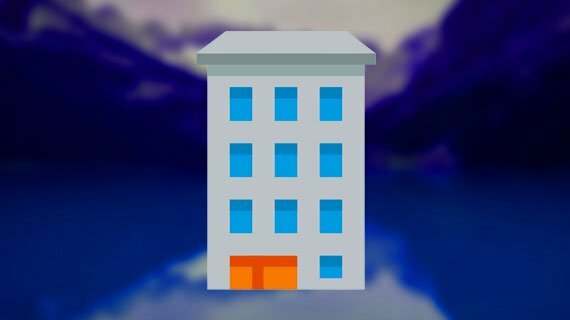 Make a basic building​ with micro blocks - learn Blender 3D today! 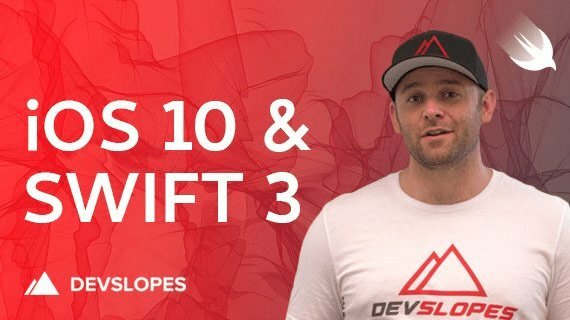 A comprehensive step-by-step guide to making your first apartment building using innovative 3D modeling techniques. No prior knowledge required - everything you need to know in this Blender 3D modeling tutorial! 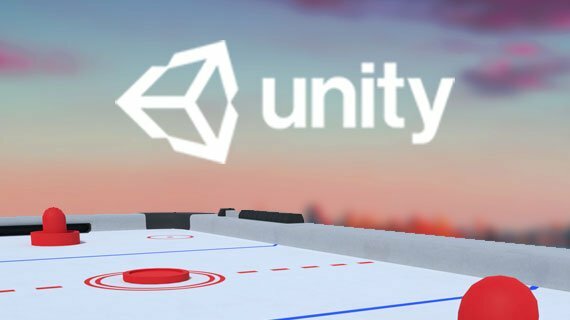 Learn How to Code a Game by Making an Air Hockey Game in Unity®! Build an air hockey game to learn how to code a game & make art in Blender. 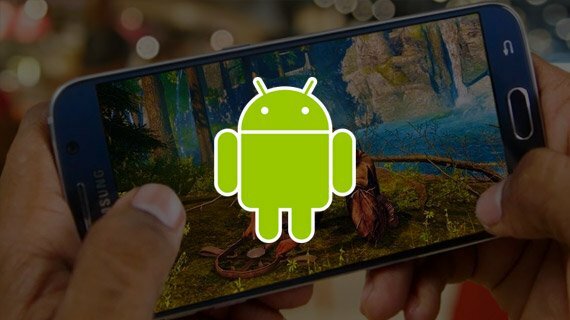 The ultimate guide for aspiring game developers! 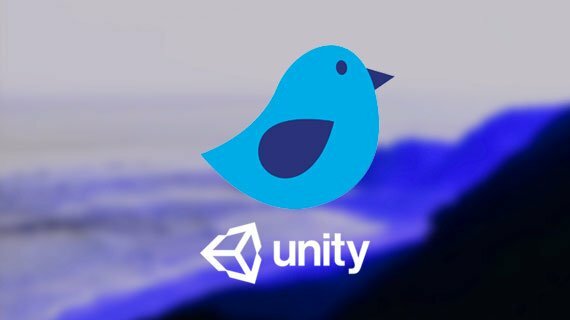 Make a 2D Flappy Bird Game in Unity®: Learn How to Make Your Own Game! Build a casual game from start to finish! Make art from scratch in Adobe™ Illustrator™. 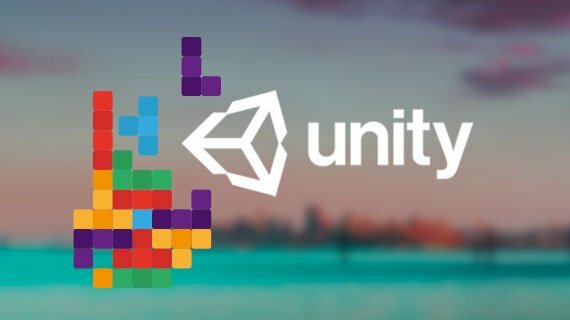 Code in C# and build a game now, with this Unity 2D game tutorial! 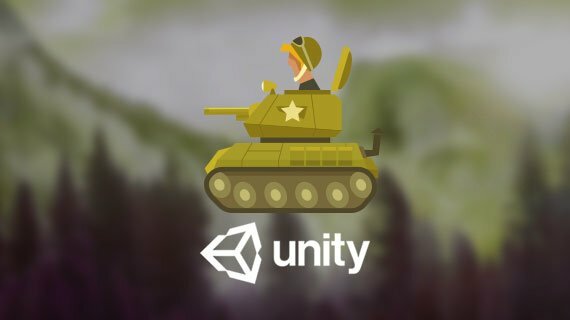 Unity AI Tutorial - Make a Tank Game​! 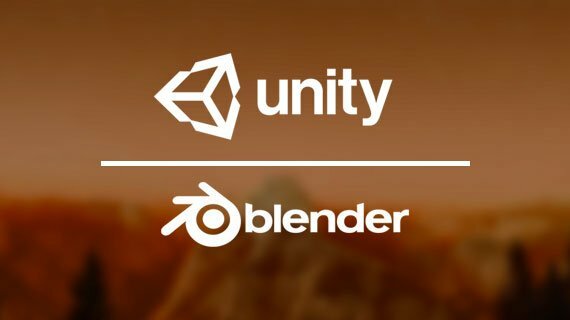 Make a Ninja Unity Survival Game for Mobile in Unity® and Blender! 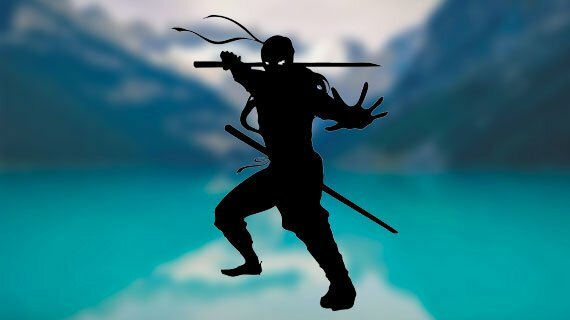 Learn to build a Ninja Unity survival game for mobile in Unity®. 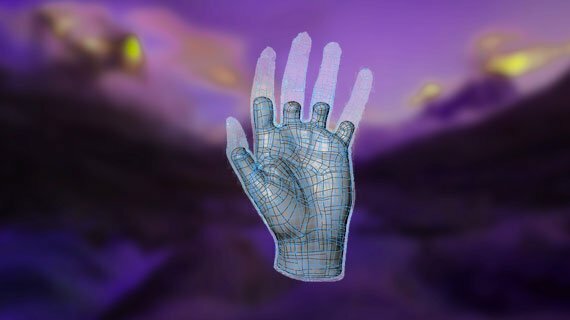 Create the game's art from scratch in Blender. 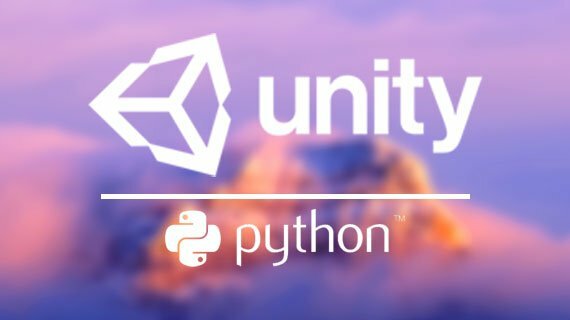 Learn how to create a game using portals in Unity®. 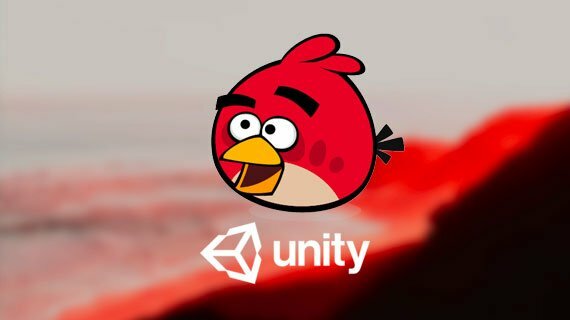 Create the game's art from scratch in Blender - all within this course!